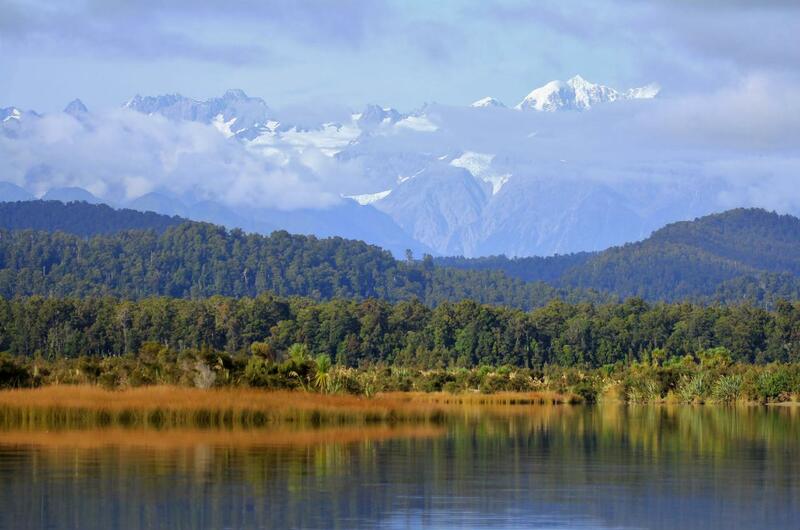 Leaving the Okarito historic Wharf, this one and a half hour tour encompasses the formation and geology of the wetland environment. 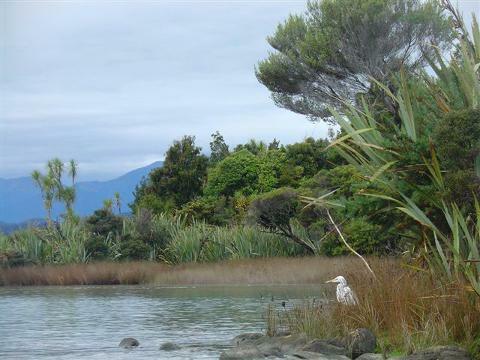 From the Tasman sea the inland lagoon area includes reeds and rushes and tidal flats where at low tide you may see feeding birds. 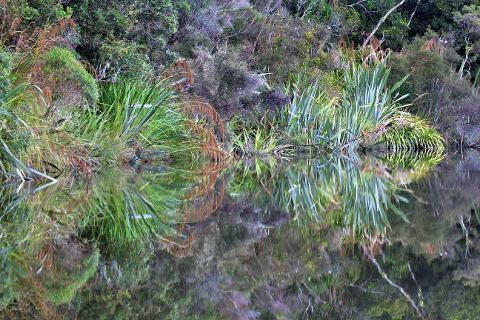 View the transition and formation of rainforest plants with flax, cabbage trees and manuka and then travel to the edge of the forest to towering kahikatea, rimu and rata trees. 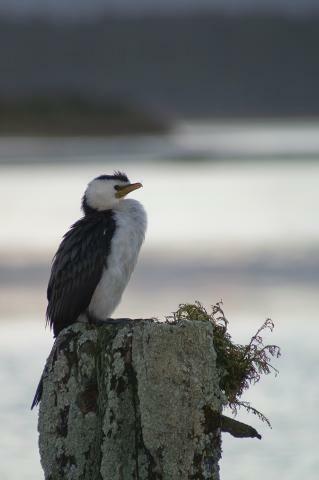 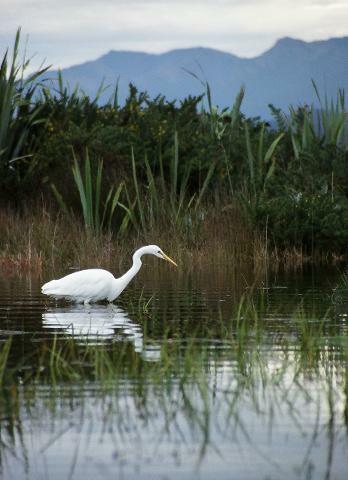 Although there are not generally as many birds to be seen in the afternoon, we nearly always see the Great White Herons - we have extended this tour to now venture up the rainforest waterways - a beautiful and peaceful afternoon on the water and a great introduction to the natural, untouched environment of Okarito!